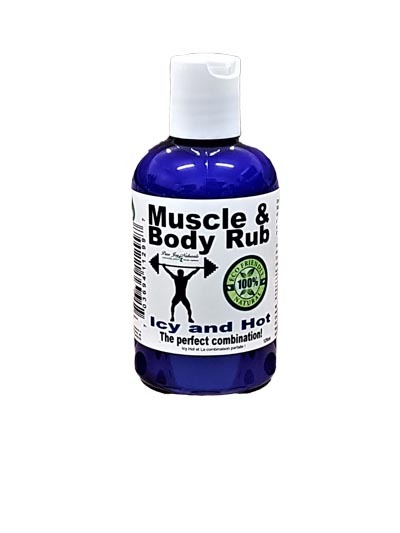 We know you work hard and so does this Muscle & Body Rub! 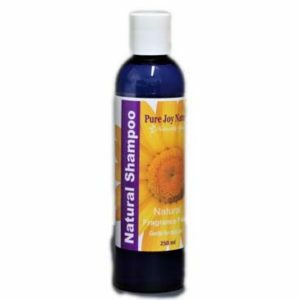 Ingredients you can read: Cocos nucifera (coconut oil), mint, Cinnamomum camphora (Camphor Oil), Eucalyptus Radiate Essential Oil, Piper Nigrum (Black Pepper), and Arnica essential oils. It is Icy Hot. Cold for inflammation and hot to increase circulation. The perfect combination. This Muscle and Body rub has many applications. It is great for backs, shoulders and necks on a daily basis or for sore tired feet. of a quarter) onto the affected area after work out or before physical work, lifting, walking or jogging. Maximum three or four times a day. Wash hands after application and avoid contact with eyes.